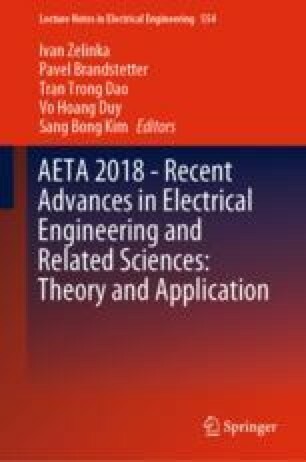 This paper focuses on analyzes of theoretical efficiencies and total harmonic distortions of modern topologies of 7-level voltage inverters with reduced number of switches. Three different topologies of 7-level voltage inverters controlled with subharmonic PWM methods were built and analyzed in the Matlab/Simulink environment. The results are focused mainly on determining the THD of the output phase voltage and total power losses of the presented topologies. These parameters are used to determine the optimal circuit topology and modulation technique for control of the 7-level voltage inverter. This paper was supported by the projects: Center for Intelligent Drives and Advanced Machine Control (CIDAM) project, Reg. No. TE02000103 funded by the Technology Agency of the Czech Republic and Project Reg. No. SP2018/162 funded by the Student Grant Competition of VSB – Technical University of Ostrava.